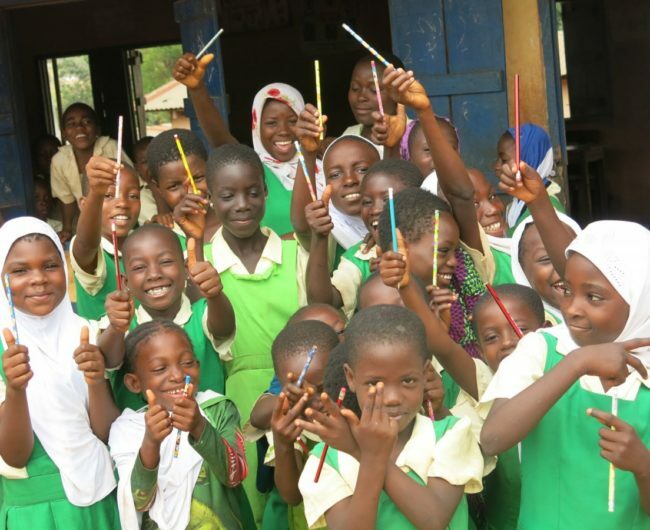 Malala once said, “One child, one teacher, one book and one pen can change the world.” Education is the best way to help girls break the cycle of poverty and change their life. 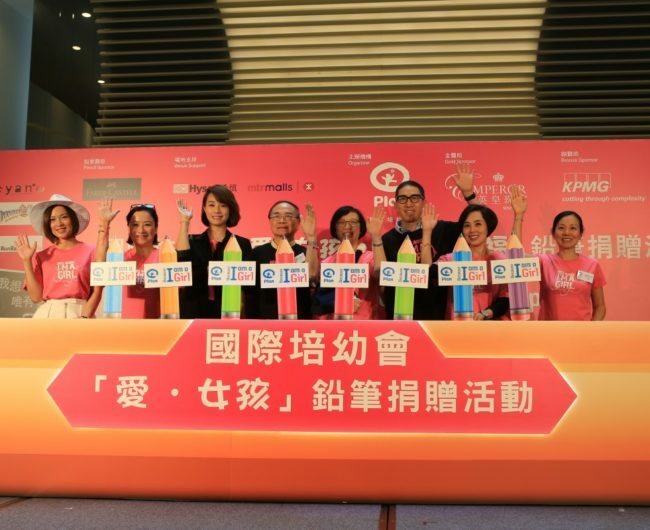 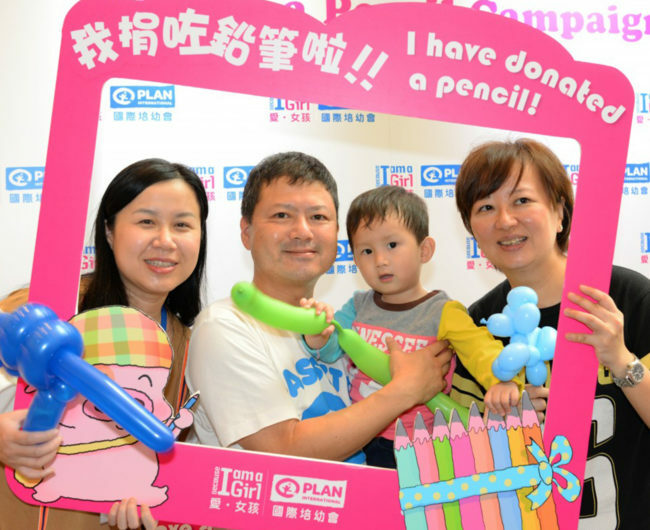 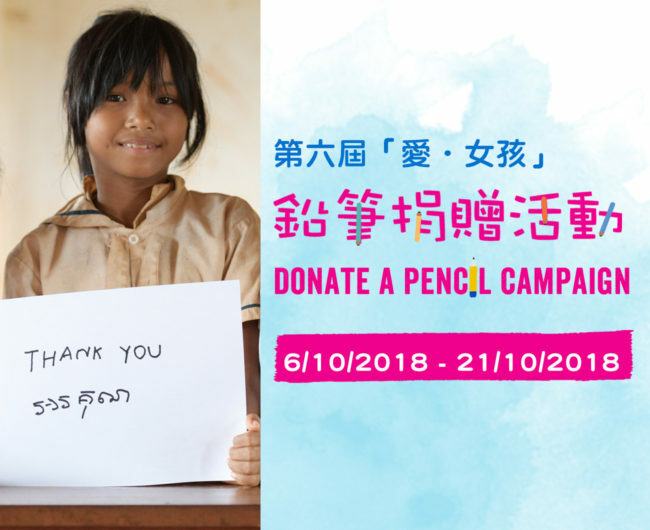 Plan International has organised the “Because I am a Girl – Donate a Pencil” campaign since 2013 with the aim of supporting girls’ education and raising public awareness of girls’ rights. 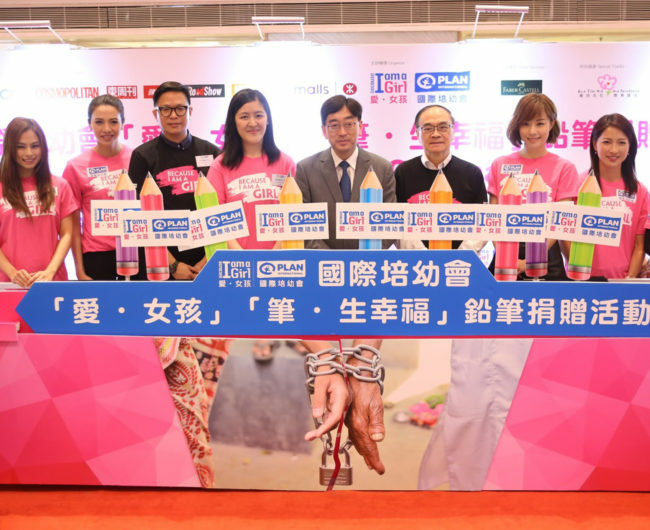 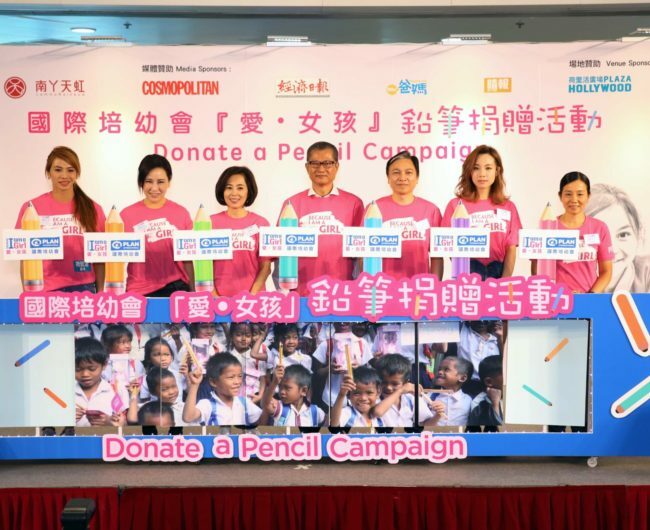 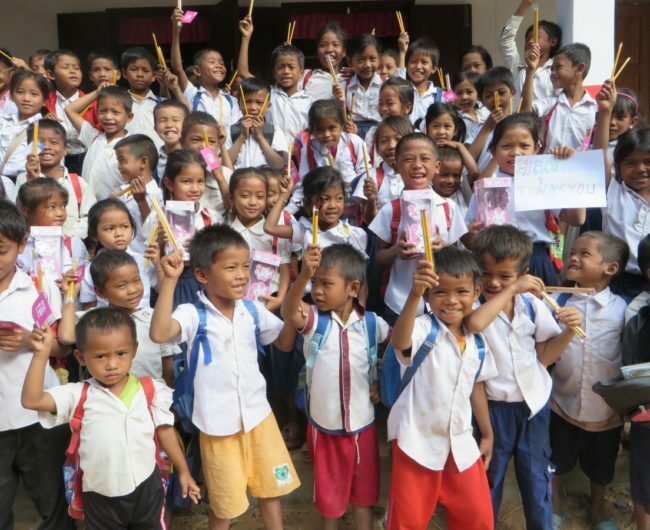 To date, the event has collected more than 200,000 pencils, which have all been sent to girls in China, Cambodia, Ghana, Nepal and north Thailand. 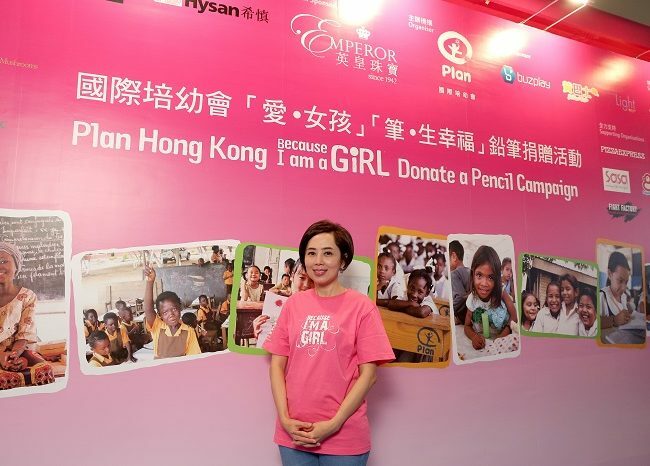 Funds raised were used in Plan International’s development projects in developing countries, promoting girls rights all over the world.